Opened in March 2012, this distinctive campus offers ongoing and temporary exhibitions of sculpture, painting, photography and new media. 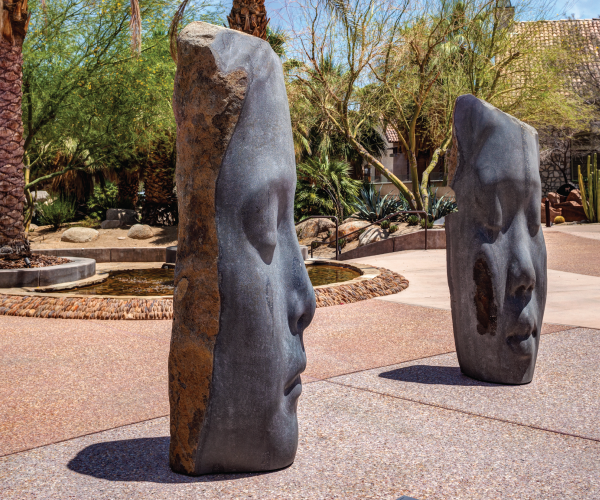 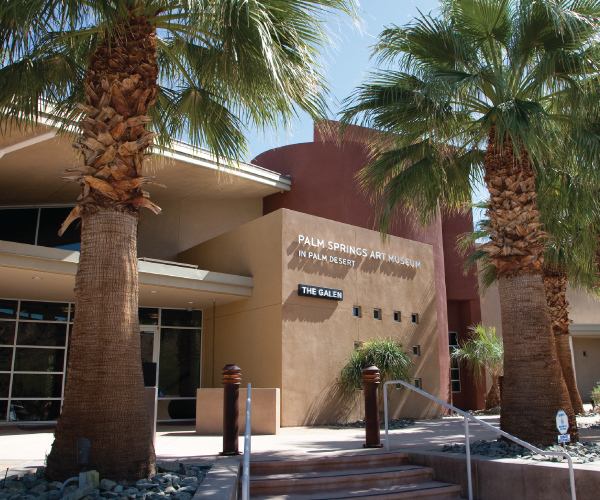 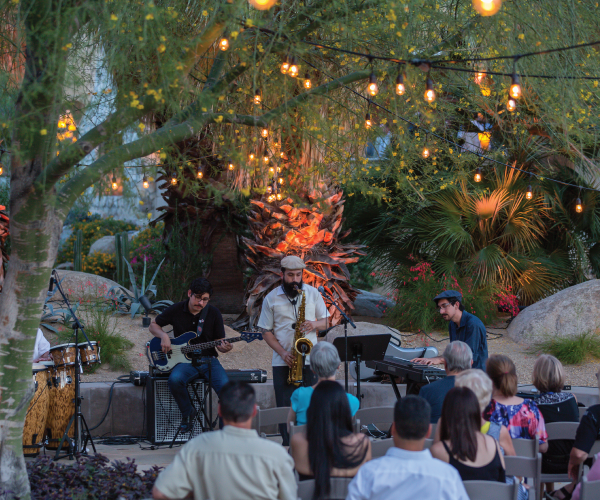 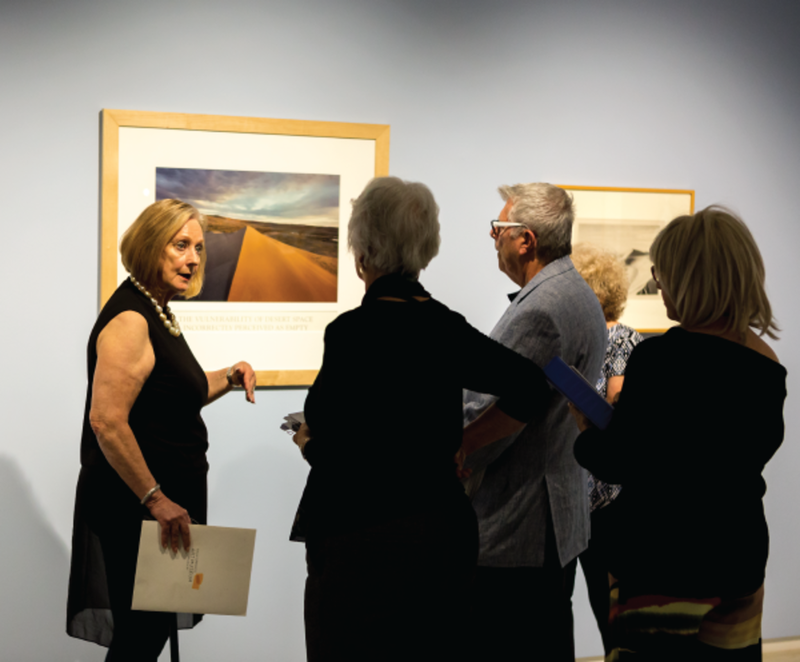 Featuring several gallery areas and is home to changing exhibitions that both stand alone and complement the museum’s main Palm Springs location. 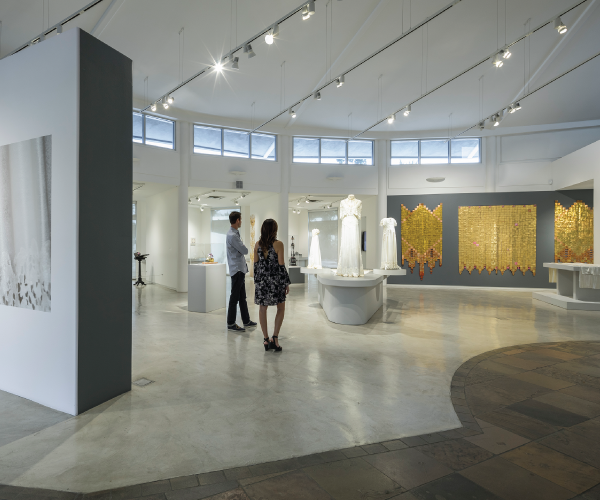 The 8,400 square-foot environmentally friendly building (Silver LEED Certified) is surrounded by a two-acre, lushly landscaped sculpture garden housing the works of modern and contemporary masters such as Di Suvero, Gold and Judd - a perfect setting for private and special events. The museum provides a variety of community activities, educational tours and lectures. 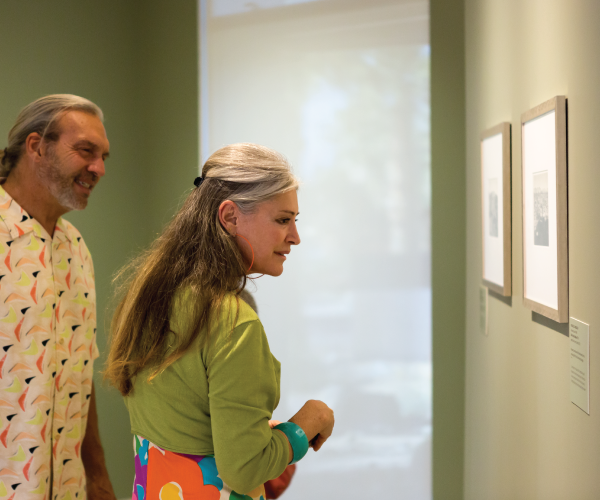 Admission is free Thursdays from 4 p.m. to 8 p.m.